In 1934, the body of a beautiful, but poor young woman was found alongside a riverbank near The Depot. Beaten to a pulp, only recognizable by a tattoo on her ankle, and yet, days after the discovery, the story all but disappears. Eighty years later, locals claim The Depot is haunted. But in all the years homicide detective Mark Waters has visited the historic 1800s train station turned restaurant, he's never seen proof. Until now. As he sifts through evidence of a supposed suicide by train, he learns a murder that took place eighty years ago may directly affect his case. Six months after the strange occurrences at The Depot, there's another murder. 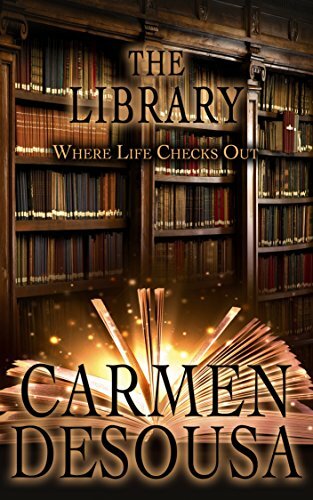 This time, The Library holds secrets of several murders, and the dead won't rest until the murderer checks out too.